We cannot stress enough on the importance of pampering your skin during the winter season. The cold weather makes your skin dry, flaky and leads to breakouts. Wondering how to deal with these winter skin problem? Apart from those winter moisturisers and body lotions you can also try these home remedies for some extra skin loving. They are super effective, have no side effects and are very affordable and easily available. 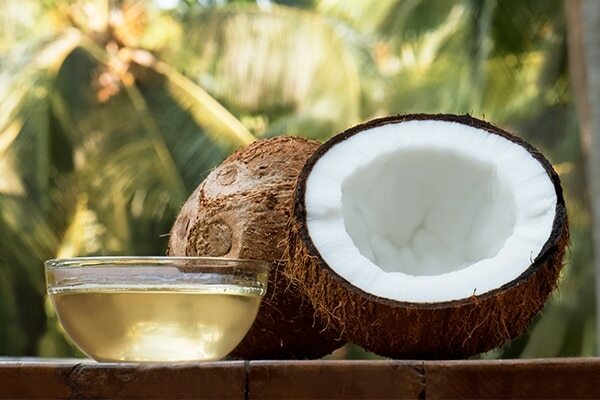 Coconut oil is one of the best ingredients that moisturise your skin. It goes deep within the layers of your skin and boosts the hydration. Along with making your skin soft, it also clears your skin and prevents you from breaking out. Massage your skin well with coconut oil right after your shower for best results. 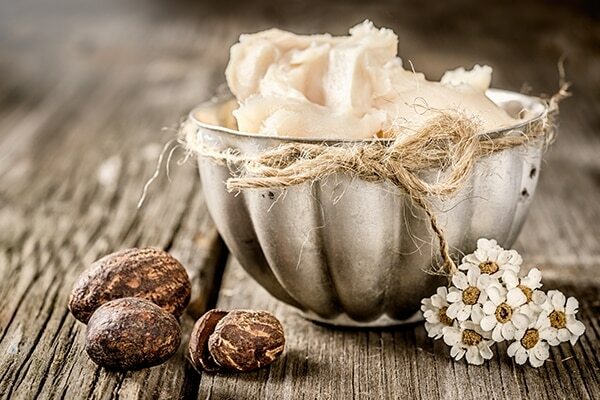 One of the most underrated, yet effective ways to kill dryness is applying some shea butter on your skin. It moisturises your skin like no one’s business and keeps it soft all through the day. It is good especially for those who have extremely dry skin. 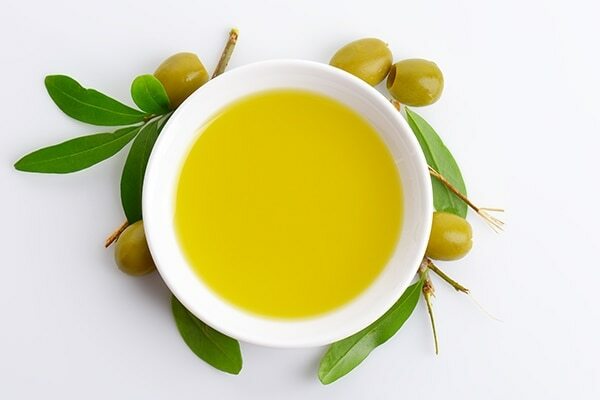 Apply some olive oil on your skin to kick the dryness away during winter. It keeps your skin hydrated, baby soft and prevents it from flaking out. It repairs your dry skin cells and replenishes your skin too. Massage your skin with some olive oil after scrubbing your body for best results. This one is our favourite of the lot. 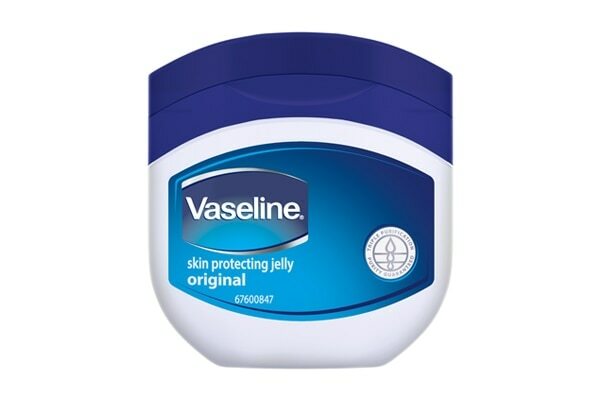 Glycerin mixed with Vaseline Petroleum Jelly when applied on the skin, repairs your dry skin like magic. This mixture, when massaged on dry skin, goes deep within the layers of your skin and keeps it soft and supple.